In this animated digital story, follow the hero in her garden and discover with her the world surrounding her. 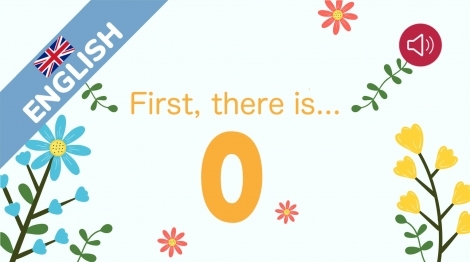 First there is zero and at the end there are eleven... But what is there between them ? A story for the youngest to learn how to count... Animated Digital story told by Siobhan Hernon, 12 pages. Learn to count to 10 with this little story for children.